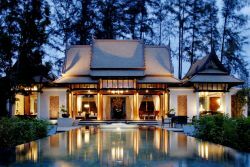 Golf Resorts: including top beach resorts and Thailand’s premier golf courses! 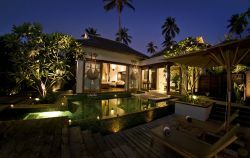 Combine your Golf Resort package with a stay at some of Thailand’s most luxurious and recommended golf resort villas. Thailand does not only provide one of the best golf experiences in the world, but also boasts some of the best Golf Resorts in Asia.